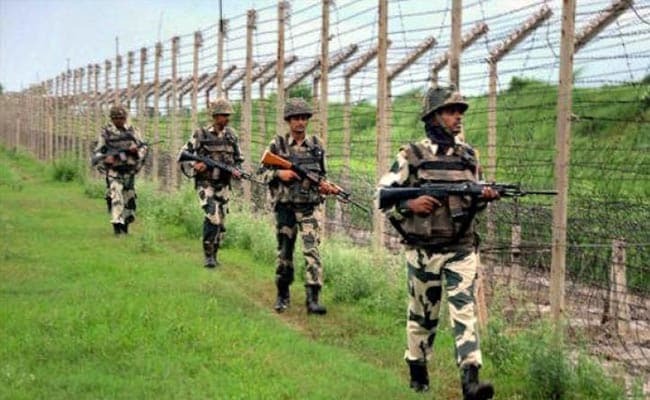 JAMMU, Sept 5: A Pakistani national was killed in firing by the troops when he tried to infiltrate into the Indian territory along Line of Control (LoC) at forward village of Lam in Peer Badesar sector of Rajouri district. His body was handed over to Pakistan authorities at Chakan-Da-Bagh cross-LoC point in Poonch district. Reports said troops spotted suspicious movement on the LoC in Lam area of Rajouri district this morning and challenged the intruders. However, they tried to escape. Army opened firing in which one of the intruders was killed while another managed to escape. SSP Rajouri Yougal Manhas said Pakistan authorities later established contact with their Indian counterparts and sought return of the body as the deceased happened to be a civilian. As a goodwill gesture, the Indian side agreed to return the body.